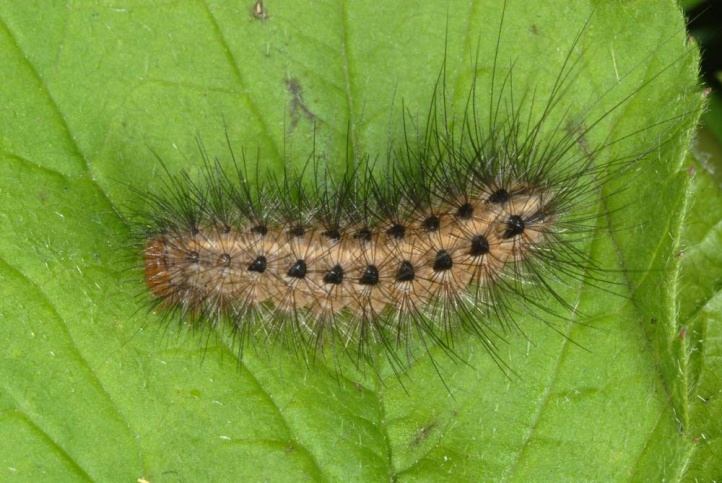 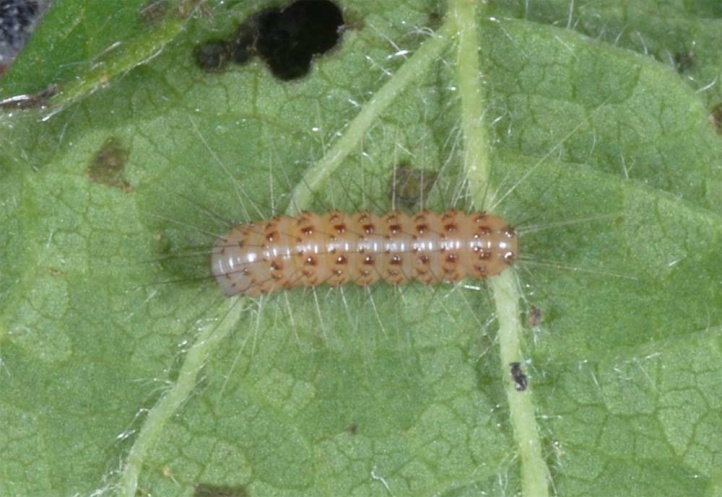 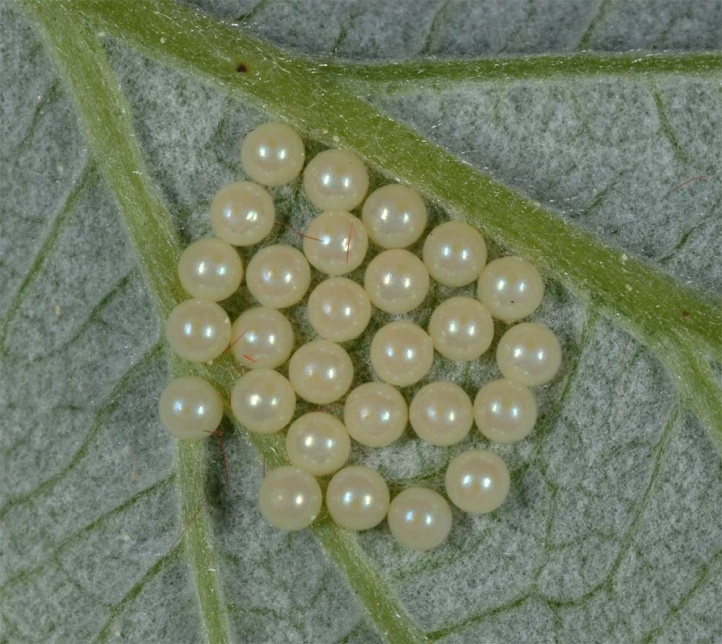 The species is polyphagous and feeds on herbs and lower parts of shrubs. 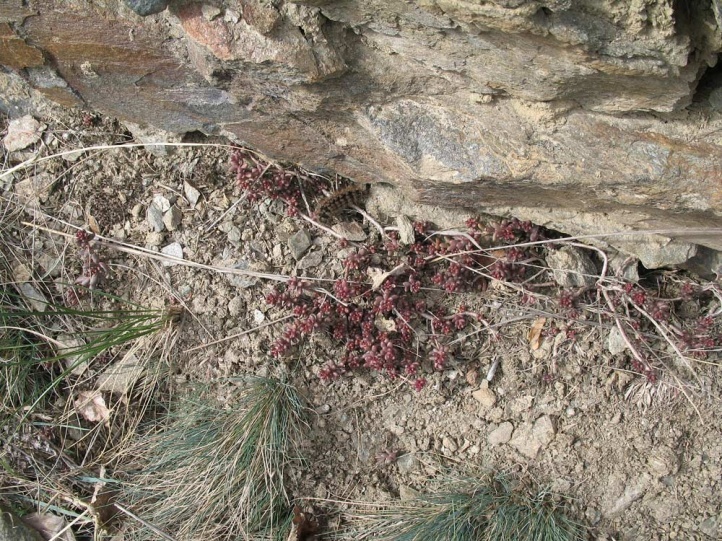 Arctia villica inhabits mostly bushy, hot slopes with nutrient-poor grasslands and stony to rocky areas as in the Nahe Valley in Germany. 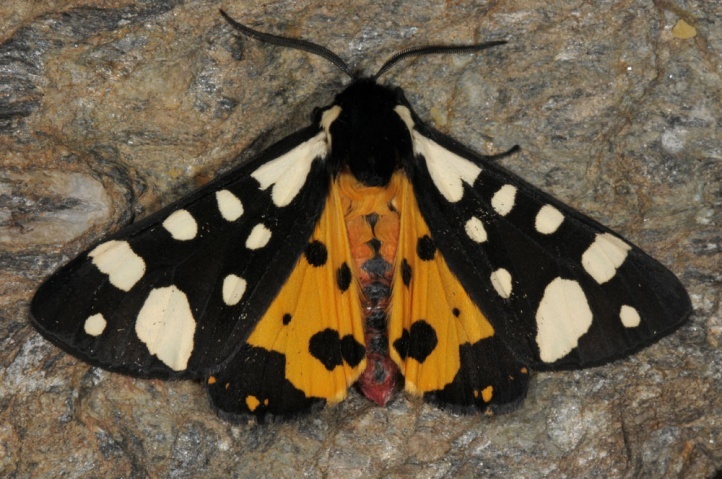 North of the Alps, Arctia villica is very exacting and rare. 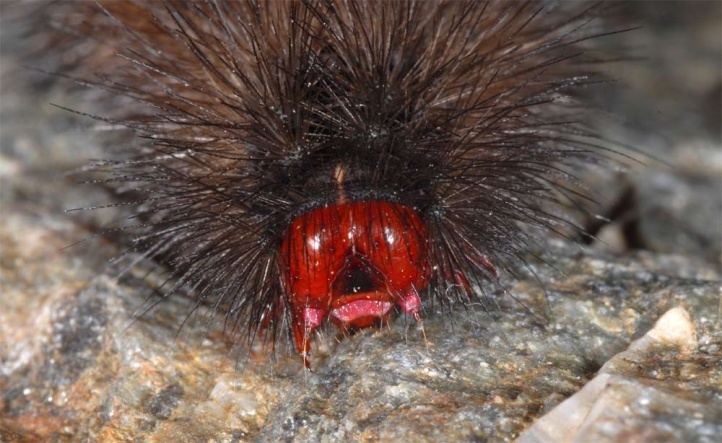 South of the Alps, however, it is almost an ubiquist. 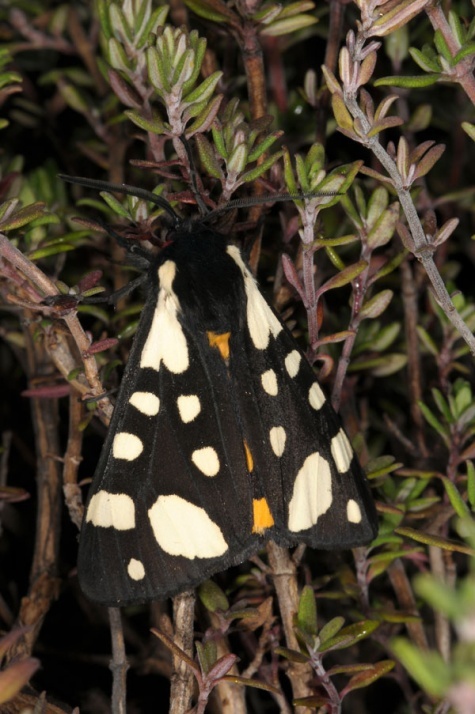 It rises to about 1600m in the Southern Alps, but is restricted in the north to elevations below 500m. 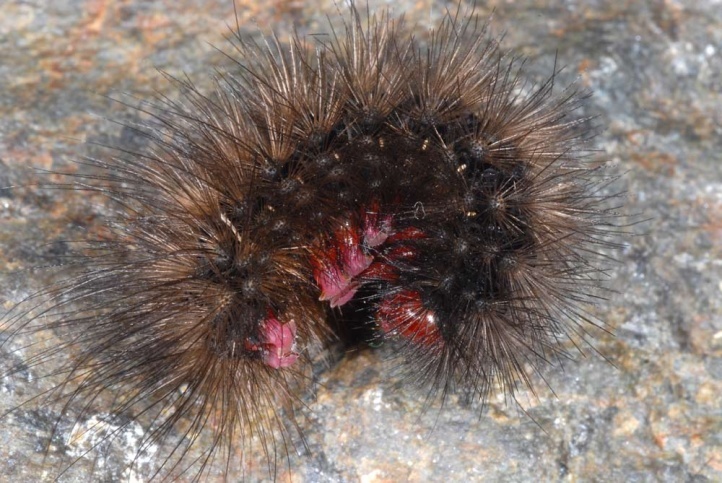 Arctia villica is missing in the northern Alps and many parts of Central Europe completely. 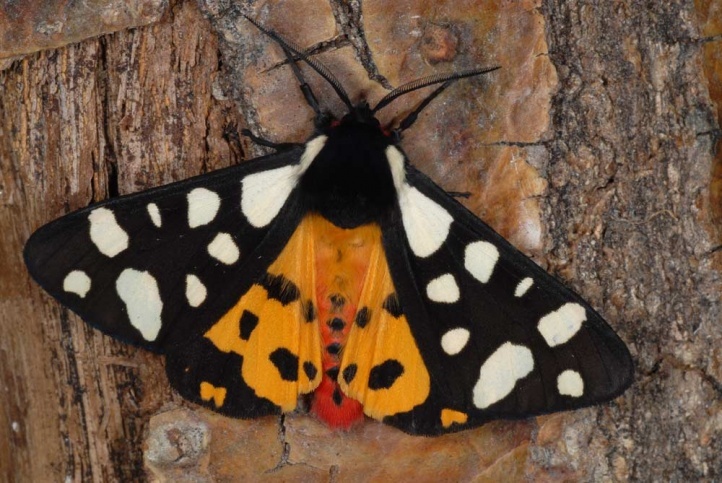 The moths fly in one generation. 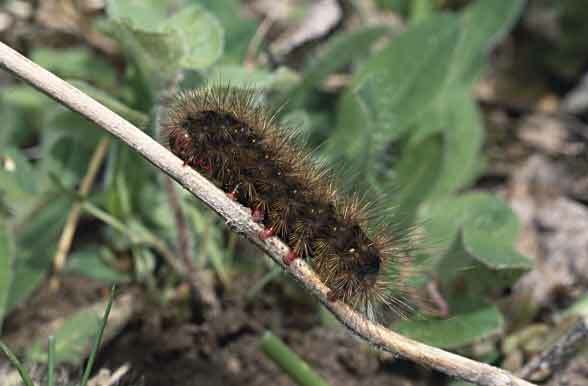 The caterpillars are fully-grown in April. 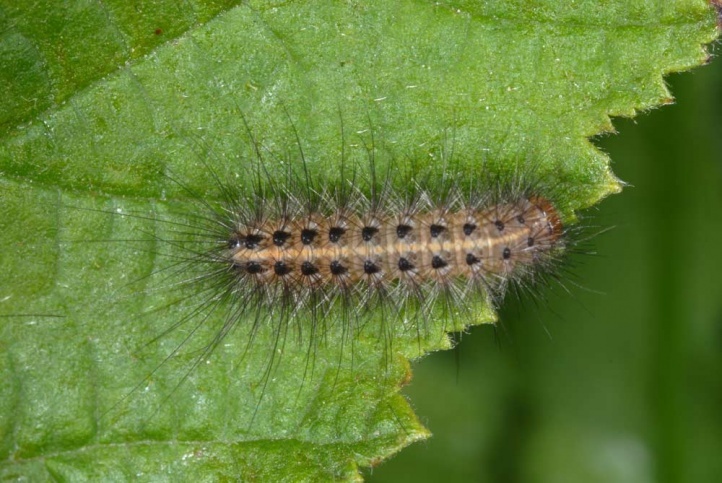 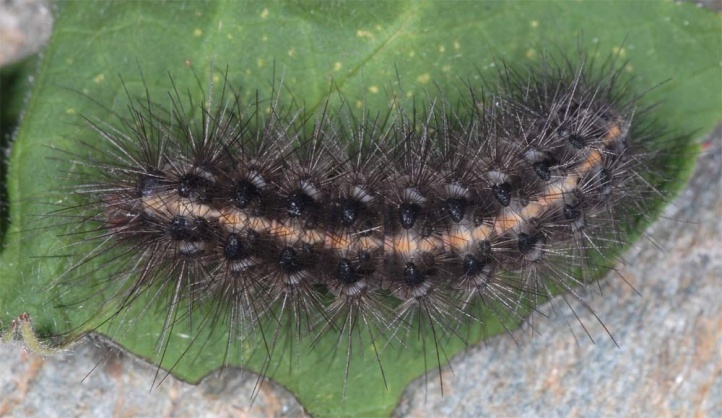 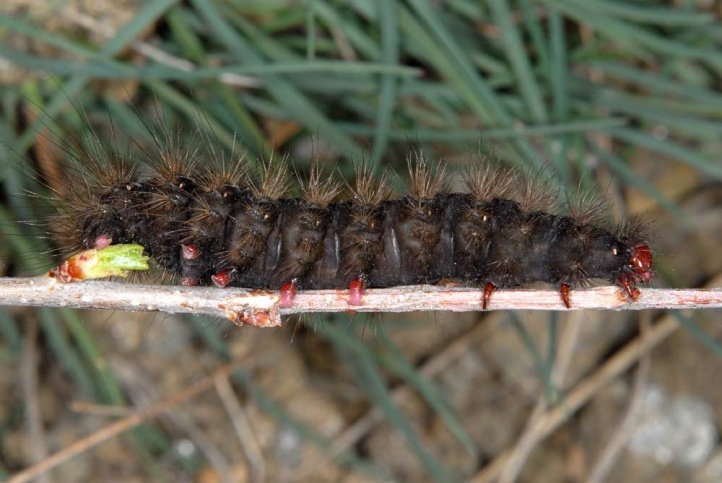 In the south, I found, for example, in mid-May already adults at about 500m above sea level in the Valle di Susa (Italy) on a exreme hot slope interspersed with downy oak (Quercus pubescens) and dry grasslands, while at the same time still caterpillars were observed at 1000m in less xerothermic habitats. 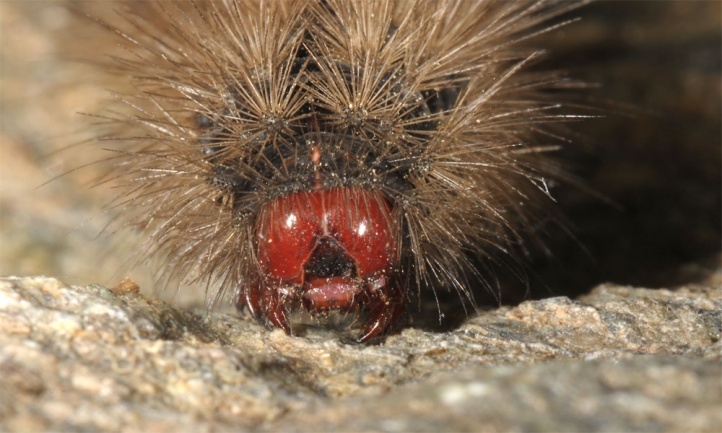 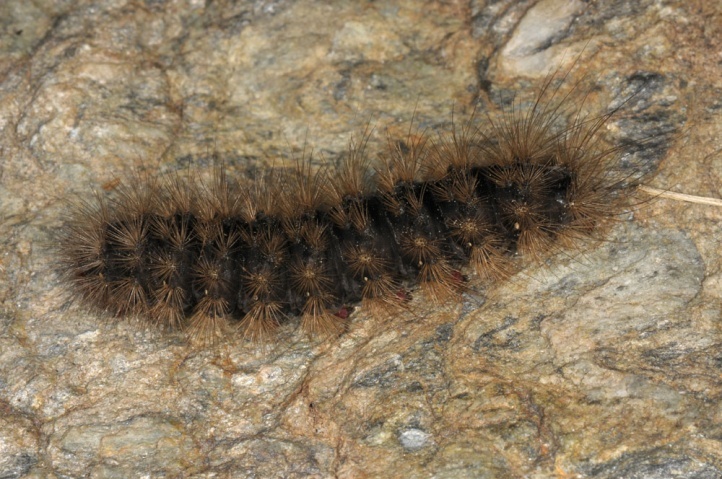 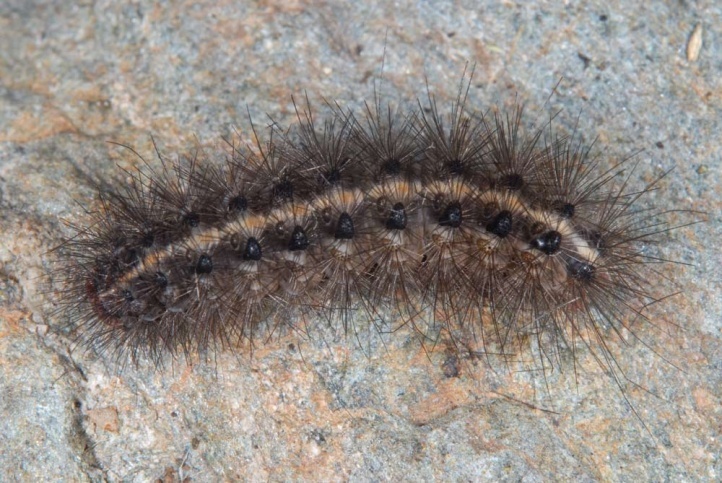 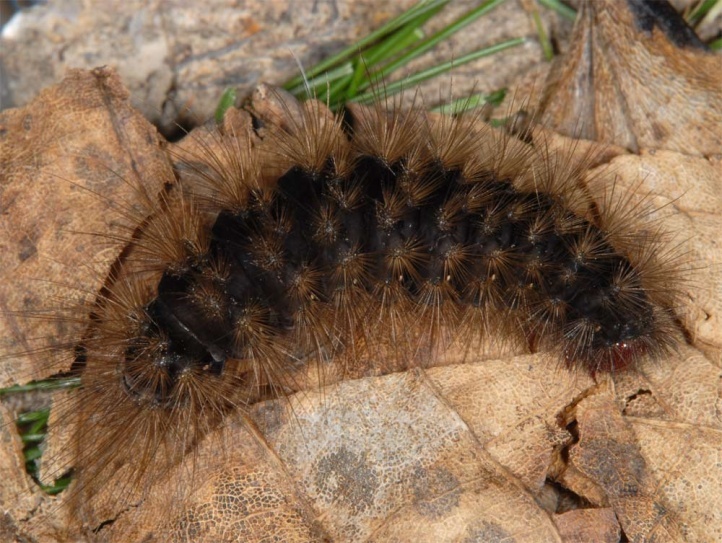 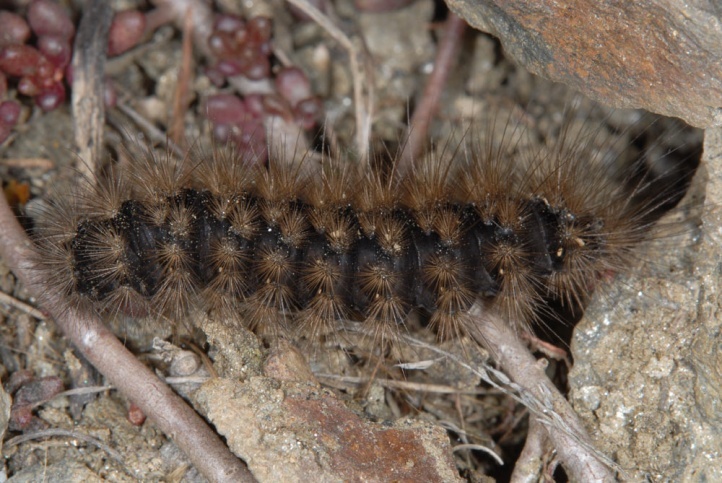 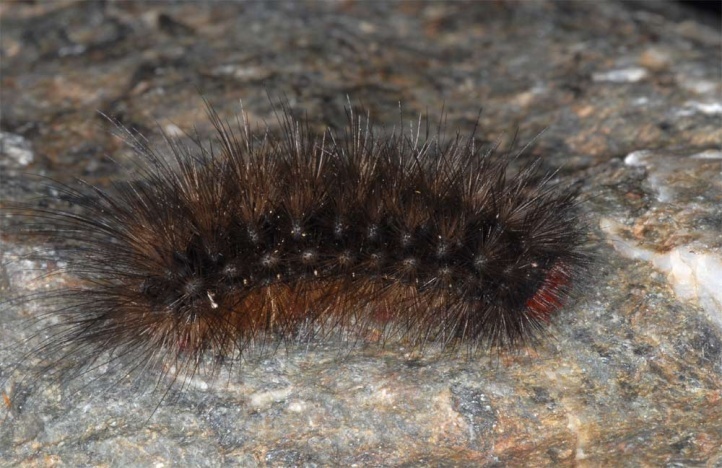 In mid-April 2009 in the Valais (Stalden), more than 20 mature caterpillars were observed on trails and next to their hiding places at the base of stone walls at the daytime. 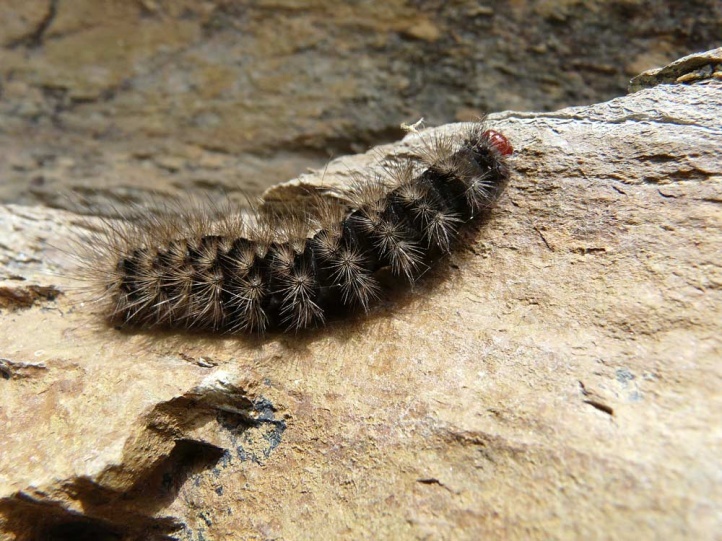 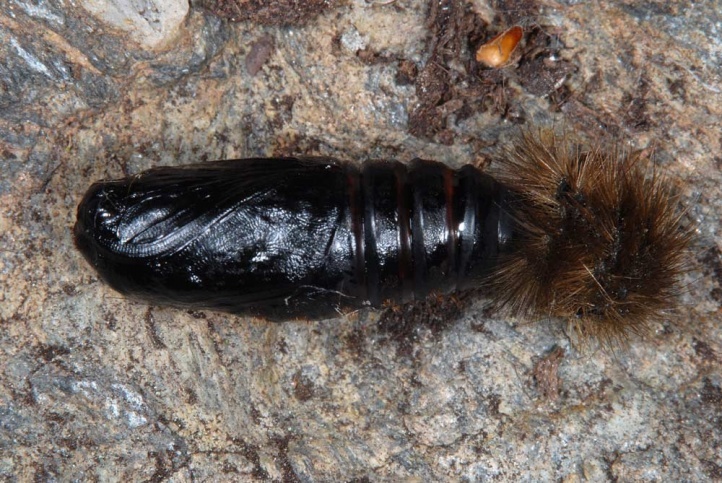 Pupation takes place partly under stones (observation at Leuk/Valais). 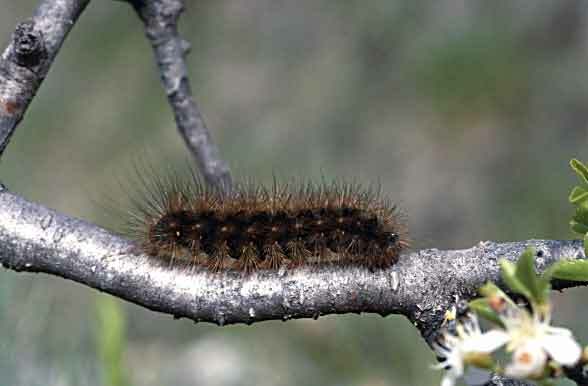 In the north, Arctia villica is threatened by extinction due to habitat loss (succession after abandonment, overbuilding, intensification). 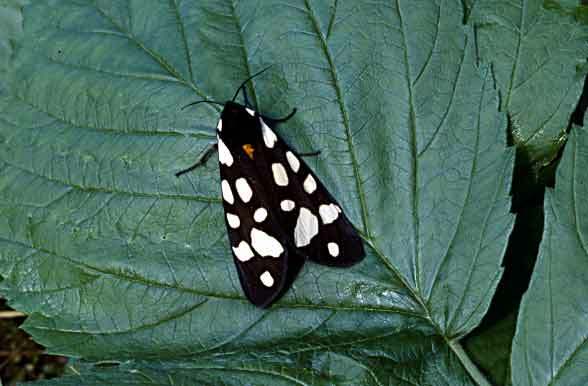 Arctia villica still occurs only in very warm areas with a high proportion of suitable habitat as in the Nahe Valley. 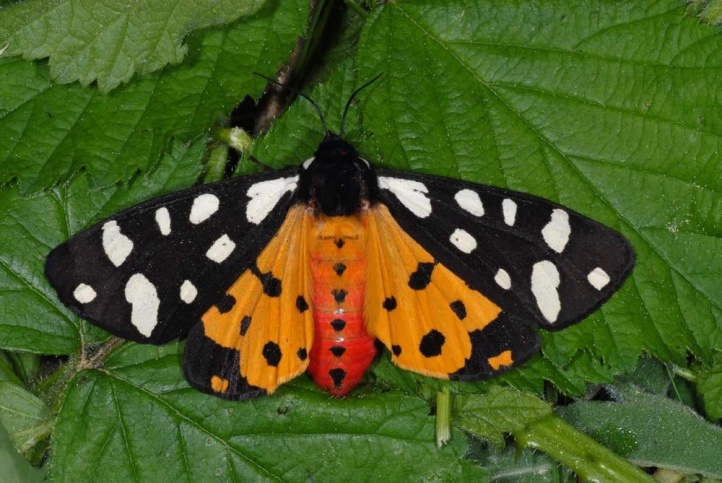 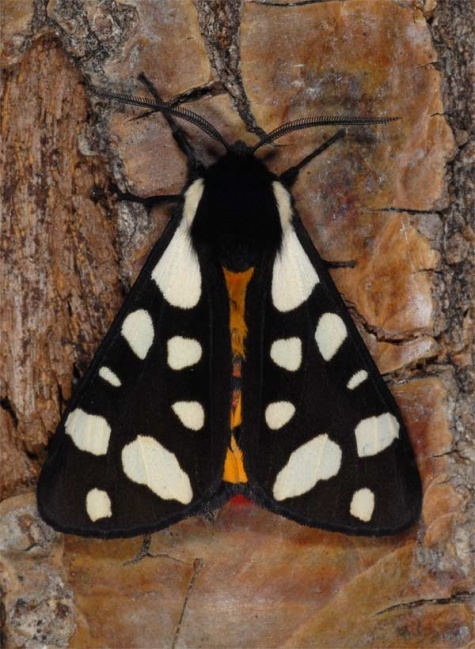 South of the Alps, Arctia villica is still quite common and not endangered. 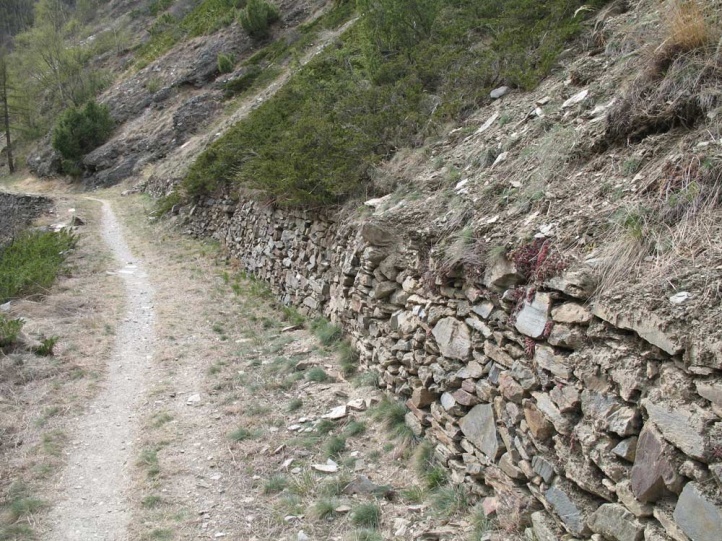 The distribution reaches from Spain to the Middle East. 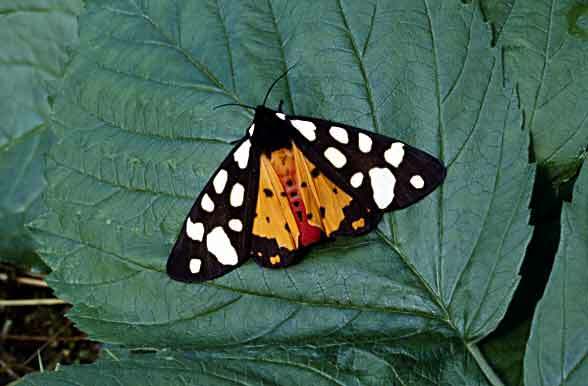 In Europe, Arctia villica is reaching its northern border in the middle regions of Germany, but is also reported from the Netherlands. 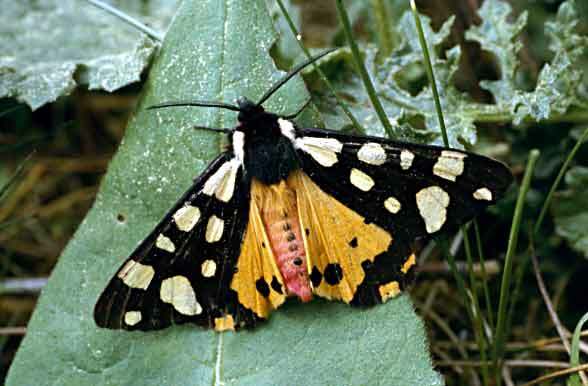 But it misses also in large parts of Southern Germany, focusing its current distribution on the Middle Rhine/Nahe region.